Pirouettes are a signature ballet step. They define the essence of ballet and its magic. Doing a proper pirouette is quite a challenge, but it is completely necessary for a professional career and success. To help you achieve your turning goals, I have created this article for you all about how it improve your pirouettes. I hope you enjoy! pirouette | a turn on one foot. There are already so many things that could go wrong! Just like I discussed in my post about tendus, just by reading the definition, you can realize everything that may be entailed in your problems. The problem for most of you would most likely be that you’re not actually standing on one foot, and you’re not actually turning. Don’t let your arms get floppy. So, this post will be about pirouettes in general. 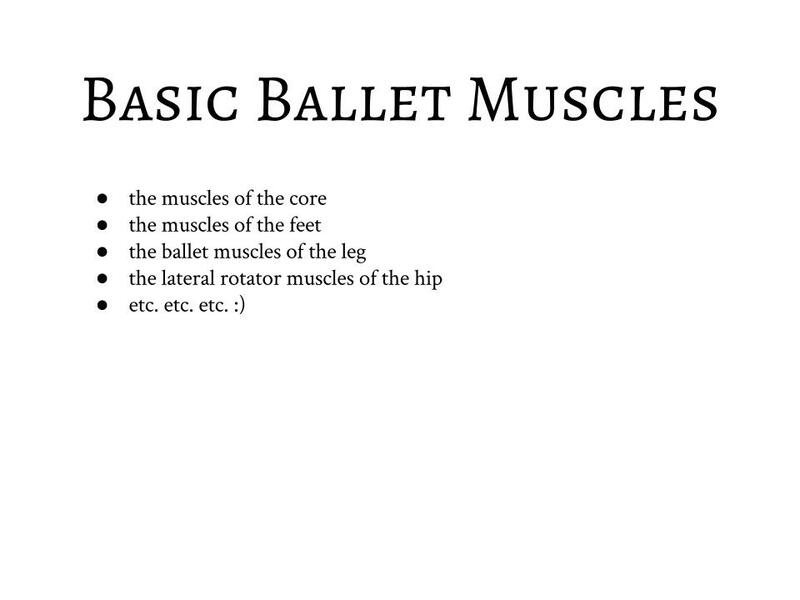 If you would like articles or videos about more specific types of pirouettes, please leave a Request! This is the subscapularis. It is very helpful in controlling movements and helping your arms come from your back rather than your shoulders. Let’s examine those unexplained corrections you get that we mentioned earlier. Ready? Why should I spiral into the floor? Turning requires opposition. If you aren’t pushing into the floor, you won’t be able to lift up and pull up. You need to be stable and balanced both vertically and horizontally. Spiraling into the floor is a great analogy, and it can help a lot. How do I support my arms and prevent them from getting floppy? Many people ask this, and floppy arms can cause gigantic problems in your pirouettes. 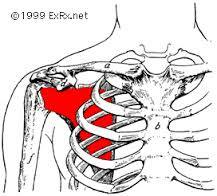 The muscle you’re going to want to use is your subscapularis (see above). It is below your scapulus, your shoulder blade, and on top of your ribs. How do I hold a high relevé? How do I not fall? Well, this involves all of the points we mentioned, but there are a few pointers of technique to this. You need to be staying over your supporting leg. In your preparation, make sure that you’re over the ball of your supporting foot already and that you don’t have uncontrollable amounts of weight back in your going-to-be working leg. Maintain this weight distribution when you snap into your retiré. How can I improve my spotting? Spot quickly! This will allow you to get moving around in an efficient challenge and have enough force so that you don’t have to twist and pull your upper body and get out of alignment. Spot in your cervical spine. The vertebrates in your neck should stay level and equal. You are only rotating them back and forth on top of eachother, not twisting them in an odd fashion. Also, icelating the vertebrates in your cervical spine will be helpful. By twisting in lower sections of the spine, your alignment will be thrown off. Stay over the ball of the foot of your supporting leg. Don’t wind up! Use your spot and the momentum that comes from your center to turn. Keep your buttocks underneath you! 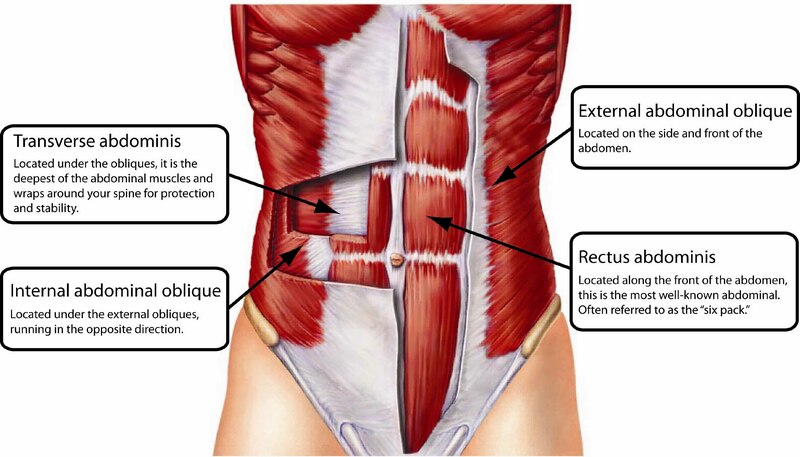 Engage your abdominals to keep your pelvis underneath you. This will help you keep your alignment in your turn. Do it quickly! Snap to the position as quick as you can so that you aren’t thrown off balance in your turn by moving limbs. Coordinate it! Your arms should move and arrive at the position at the same time as your legs, pelvis, and entire trunk. This will prevent odd off-balance consequences! High retiré! Pretty self explanatory. Spot efficiently, quickly, and in your cervical spine only. Connect your trunk to your legs via your pelvis. If you’re twisted one way or another either in your legs or your trunk, you will be off balance. By connecting the two via your pelvis, you can help your turning massively. Feel a yanking sensation on the low side waist of your working side. This will help with your momentum. Push with your supporting side. This will prevent you from getting thrown out of alignment. Try lifting the retiré higher at the end to get a stopping sensation. It will really help! Lift up, and make it clean. The finish is your final impression. If you have anything you believe I should add to any of the lists of tutorials in here, please tell me in the comments below! Don’t forget to leave your post requests on the Requests page, and comment any questions or advice for others. Thank you for reading this article, and I hope it helps you!